Florida Best 2016 New Communities To Invest! Home Buyers request a Discovery Package of your favorite Florida private community. Tour with Bold Real Estate Group new developments and vacation communities in Port St Lucie, Naples, Sarasota, Bradenton, Fort Myers, Stuart, Coral Springs, Venice, North Venice, Cape Coral, Bonita Springs, Tampa, Longboat Key. Estero. It is the most convenient way to see which of these Florida New Developments is your best choice! We work directly with the finest group of Florida developers to secure the greatest of locations and building quality at pre-construction prices. 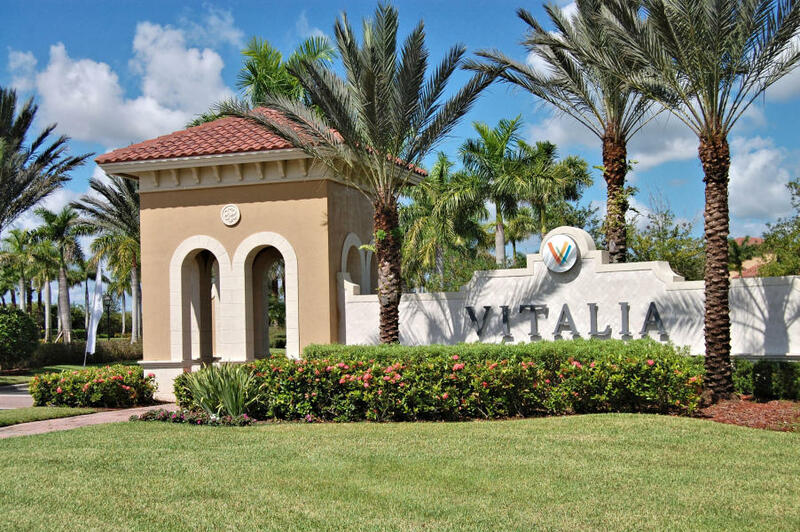 VITALIA new 55-Plus retirement community features the Captiva Club a magnificent 24,000 square-foot lakefront social clubhouse with an active lifestyle and amenities including a state-of-the-art fitness center and certified instructor-led fitness classes, fitness on demand system (a virtual instructor-based class system), aerobics, personal trainer, group fitness classes, ballroom with stage, computer room, security camera systems in the amenity center, library, social rooms, multi-purpose rooms, banquet and meeting room, Cyber Café, billiards and darts room, card room, five Har-Tru tennis courts, eight pickleball courts, two bocce courts, lakeside pavilion , two outdoor resort-style lap pool and outdoor terrace, grand event lawn, fire pit gathering area, golf putting green (under construction), full-time activities director, extensive list of resident clubs and community events. Wi-Fi throughout Captiva Club and the pool area. 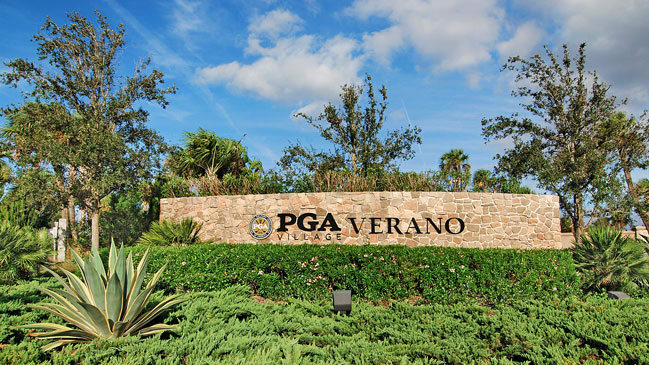 PGA VILLAGE VERANO is an all-inclusive resort lifestyle private community located in Port St Lucie Florida just 10 miles from the Atlantic Ocean. PGA VILLAGE VERANO private gated community features magnificent brand new 13,000 sq. ft. state-of-the-art Club Talavera fitness center including aerobics, pilates, zumba, water-walking indoor pool, dance class, yoga, spinning room, four lighted tennis courts, basketball courts, bocci ball courts, heated indoor lap swimming pool and spa, sauna, fully equipped men’s and women’s locker rooms, massage area. Outdoor resort-style heated pool and spa overlooking beautiful lake, basketball courts, golf cart parking, and upcoming new social club in 2016!